For the vast majority of people, buying a home means getting a mortgage. Most of us don’t have pockets deep enough to pay cash for a home outright. That means working with a lender. By definition, lenders take risks in loaning money to consumers. There’s always the risk that you might make some payments late, or default on the loan completely. In order to offset that risk, lenders require mortgage insurance in many instances. What is mortgage insurance and how does it work? Really, the name says it all. Mortgage insurance is protection against you defaulting on the loan. It limits the risk that the lender is taking in loaning you the money for your home. In addition to mitigating the lender’s risk, mortgage insurance in Edmonton can also help you by allowing you to qualify for loan amounts that you would otherwise not be considered for. It’s important to note that mortgage insurance isn’t needed by everyone applying for a home loan. It’s generally only required for those who cannot make a down payment of at least 20% of the home’s value. So, if you want to avoid adding extra costs to your monthly mortgage payment, the best course of action is to come up with a larger down payment, even if this means putting off buying that home for a few months, or even a year. The more you can put down, the less risk to the lender, and the less need there is for supplemental insurance. However, there are some mortgage types where insurance is required no matter what, including USDA loans and FHA loans. 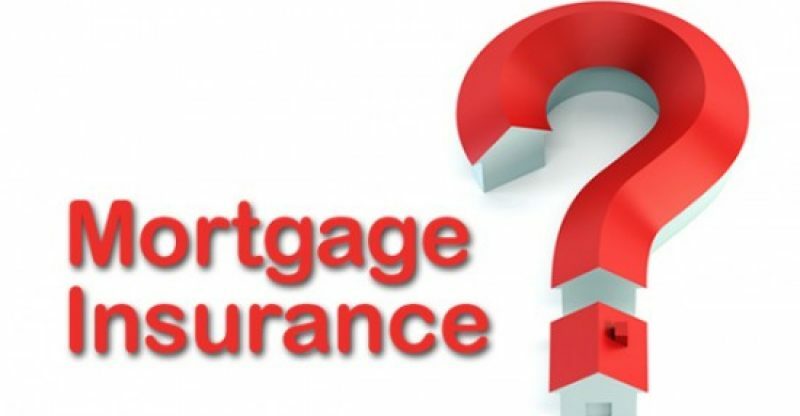 Does Mortgage Insurance Increase Your Costs? In a word, yes, mortgage insurance in Edmonton will increase the costs of your home loan. This is because the monthly insurance payment will be bundled in with your home loan payment. Your insurance payments will go to different places depending on where your home loan comes from. If you have a conventional home loan, then you’ll work with a private mortgage insurer, and your payments will go directly to them. However, if you obtain an FHA mortgage loan, then your insurance payments will go to the FHA. Note that FHA loans, while available with very low down payment requirements, carry a mandate that you have mortgage insurance, and you’ll have to pay both monthly costs and an upfront cost that’s added to your closing costs. If you’re considering a VA loan, there is no mandatory mortgage insurance, but you will have an upfront cost associated with the VA’s guarantee of your loan. This can be factored into your monthly payments if you want, but it will increase your overall costs over time. Does Mortgage Insurance Protect You? To put it bluntly, no, mortgage insurance does not protect you. It does not benefit you, the consumer, in any way other than increasing your buying power. It is all about hedging the lender’s bet and reducing their risk. For you, the only outcome is qualifying for a home loan with less than 20% down, and an increase in your loan costs. When Is Mortgage Insurance No Longer Needed? The way mortgage insurance plays out over the life of a loan varies depending on the type of mortgage. FHA loans must maintain insurance for the duration of the loan. However, private mortgage insurance is cancelled once you pay your home loan down below 80% of the total loan value. So, you can count on your costs dropping at some point, as long as you stay in the home long enough. As you can see, mortgage insurance in Edmonton is important to understand, and it will have a significant impact on your homeownership experience. Learn more from Dominion Lending in Edmonton at 780-466-9898.